Decisions, decisions. 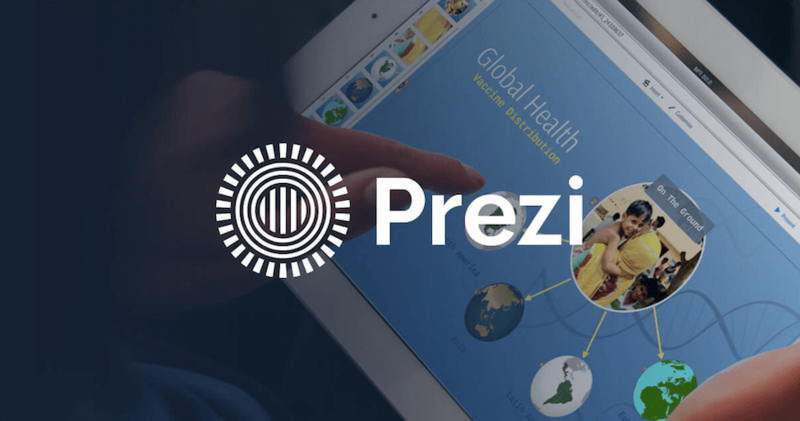 Which Prezi plan is right for you? Compare plans to find the features and pricing options you need to be a better presenter.